As one of the leading auctions houses in the US, Rago Art has an annual sale of about $ 30 000 000. Their experts are frequently appearing as appraisers in the Antique Roadshow and have validated objects such as Andy Warhol "Jackie II" Artist’s Proof, 1966, valued at $20 000 in 2011 and Picasso's Madoura Urn, ca. 1960 for the value of $12 000 - $15 000. 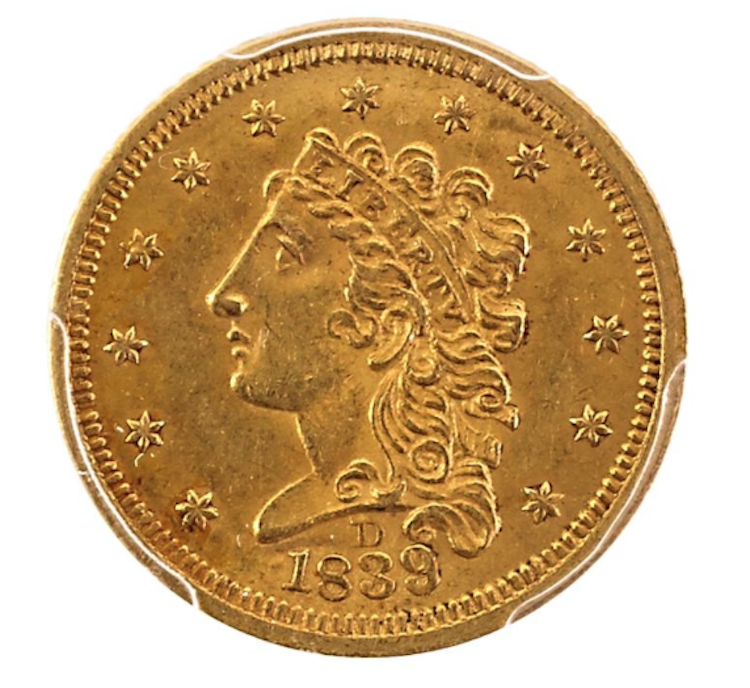 U.S. 1839-D GOLD $2.50 COIN. Low estimate 20 000 USD. 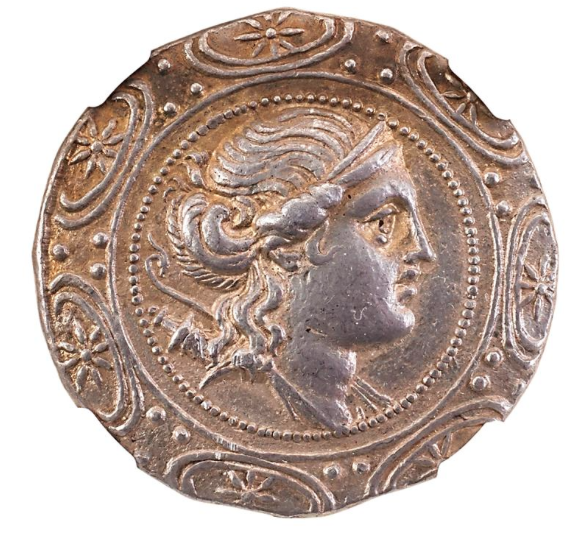 ANCIENT MACEDON UNDER ROME AR TETRADACHM COIN. Low estimate 800 USD. 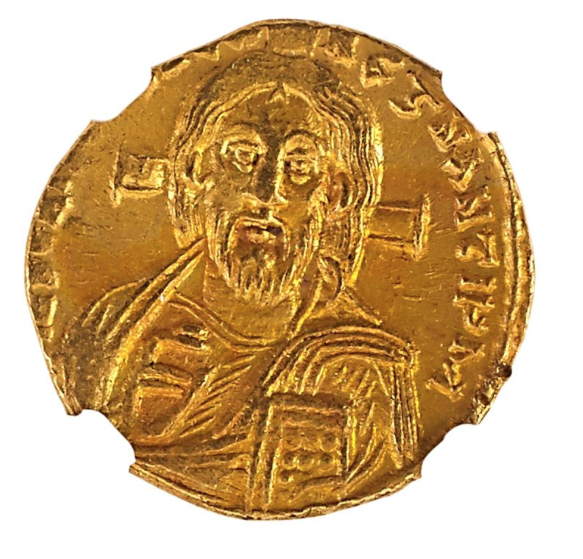 ANCIENT BYZANTINE AV SOLIDUS COIN. Low estimate 4 000 USD. Rago Art holds so much more than coins and currency auctions. Among others, they can also flaunt with their great archive, which includes a repertoire of artists and designers such as Gio Ponti, Alexander Calder and many more. 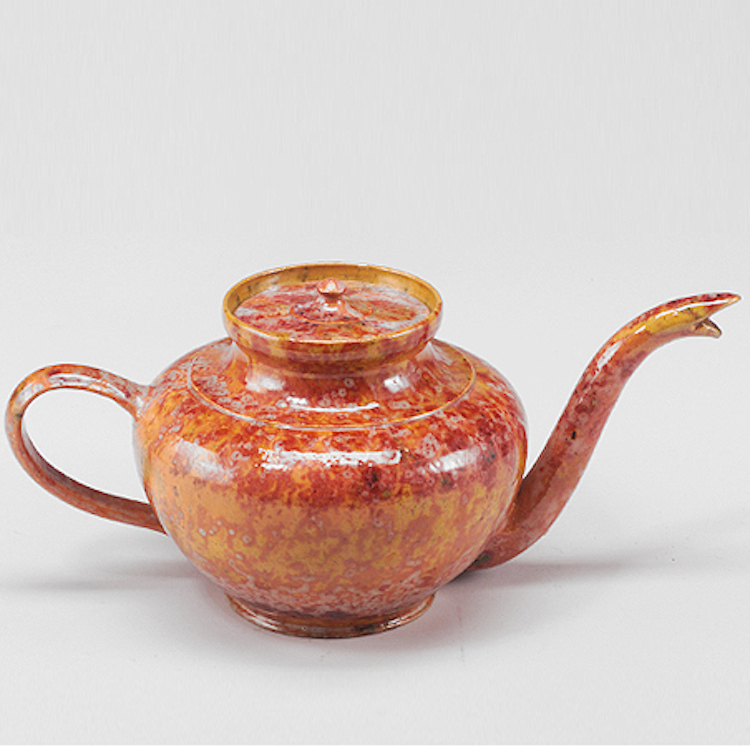 After he had carried out his duties in the WWI as a soldier and thereafter starting his career in the industrial design, Geo Ponti came to produce a lot of neoclassical ceramics, during the 1920s and 30s. In the late 1920s, Ponti revoked his love for architecture. In the 1940s he designed Murano glass, created stage sets and costumes for La Scala in Milan, and developed the La Cornuta coffee machine for La Pavoni. 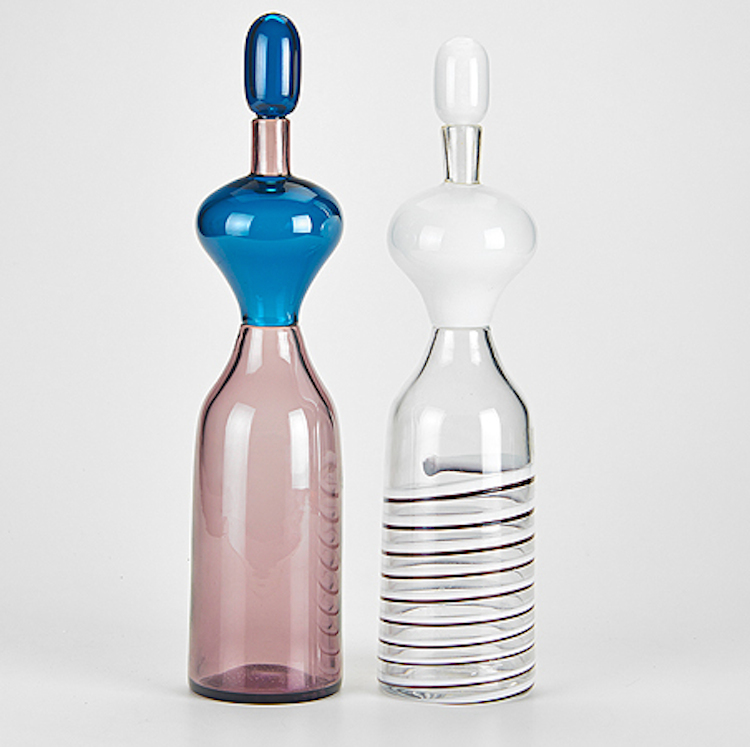 Geo Ponti was a source of inspiration and also a big encourager for designers such as Alessando Mendini and Ettore Sottsass. He carried out his career throughout the 1960s and 1970s. Geo Ponti passed away in 1979. 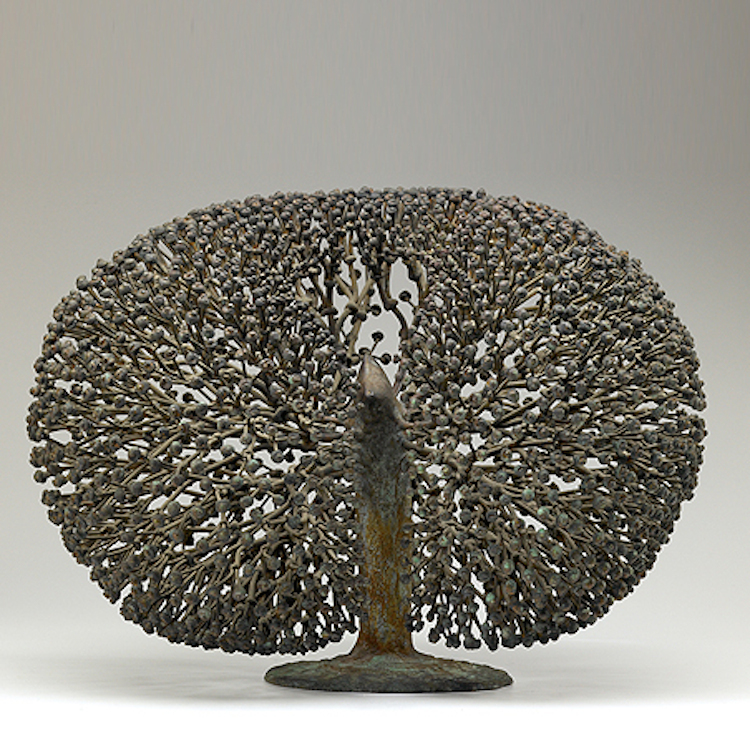 Bertoia moved to California in 1943 and started working with designer Charles Eames. During this period he made jewellery and began to experiment with metal sculpture. Later on, he came to work with Hans Knoll, at Knoll Associates, after having moved to Pennsylvania in 1949. 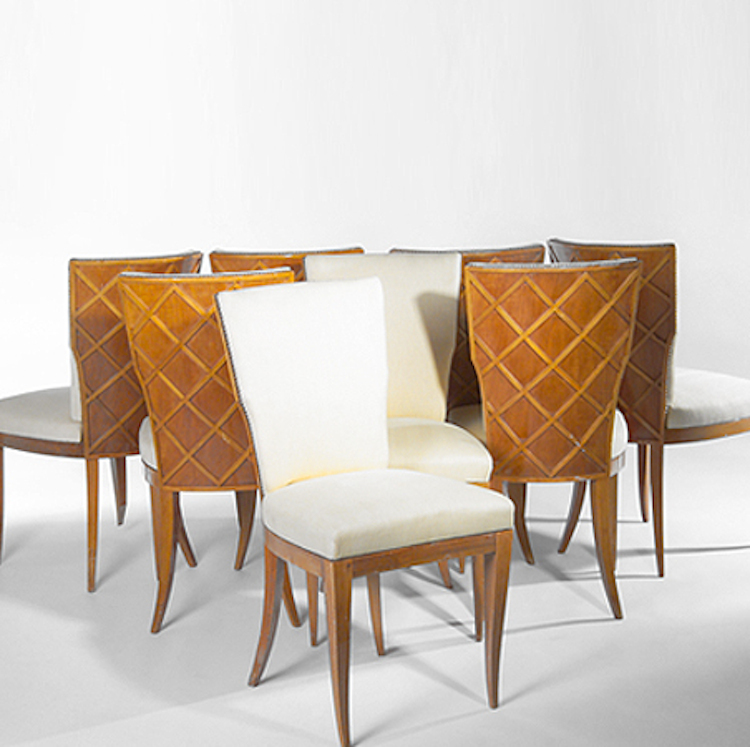 In 1952, his iconic wire furniture collection, which includes the fantastic Diamond chair, debuted. In the 1950s Bertoia's pieces for Knoll were so popular, he negotiated a deal to resign and focus on his sculpture works. Between 1953 and 1978, Bertoia worked with many influential architects, including Eero Saarinen, Henry Dreyfuss, Roche & Dinkeloo, Minoru Yamasaki, Edward Durell Stone and I M Pei, creating somewhere about 50 large public commissions. He was awarded the AIA Craftsmanship Award in 1956 and the Critic's Award in 1968. One of Bertoia's most recognizable work is Tonal, made out of rod forms in steel and copper and capped with cylinders or drops of metal. In 1923, Calder's was about to enroll at the Art Students League, which led him to move to New York. After ha had started illustrating for the National Police Gazette he was eventually sent to the Ringling Bros. and Barnum & Bailey Circus, to sketch circus scenes. 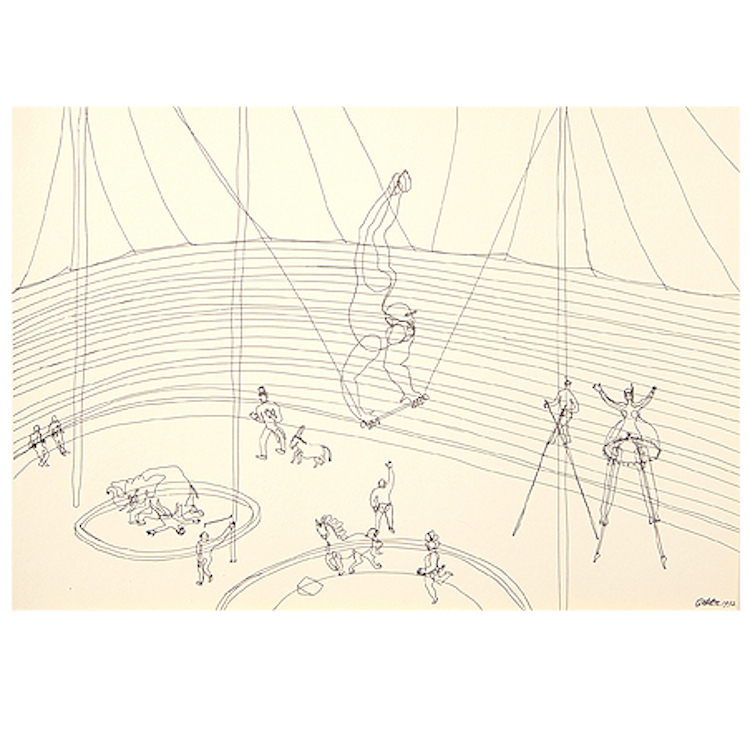 The circus then became a source of inspiration and in 1926 he moved to Paris and created his Cirque Calder. At the Weyhe Gallery in New York, Alexander Calder gave his first solo gallery show in 1928 and by then he had made companions with early twentieth century figures including Joan Miró, Fernand Léger, James Johnson Sweeney, and Marcel Duchamp. In late 1931, Calder created his first kinetic sculpture, one of his famous mobiles that would move with the air's currents. The largest of his mobiles, International Mobile, debuted at the Philadelphia Museum of Art in 1949. Georg Jensen, son to a Danish knife grinder, took apprentice with a gold smith and studied sculpture before becoming modeler at a porcelain factory. Georg Jensen opened a pottery workshop in 1898, but soon returned to the silver industry and started working as a designer with Mogens Ballin. Much inspired by the Arts and Crafts movement in England and the Art Nouveau movement in France, Jensen opened his own silversmith shop in Copenhagen in 1904. 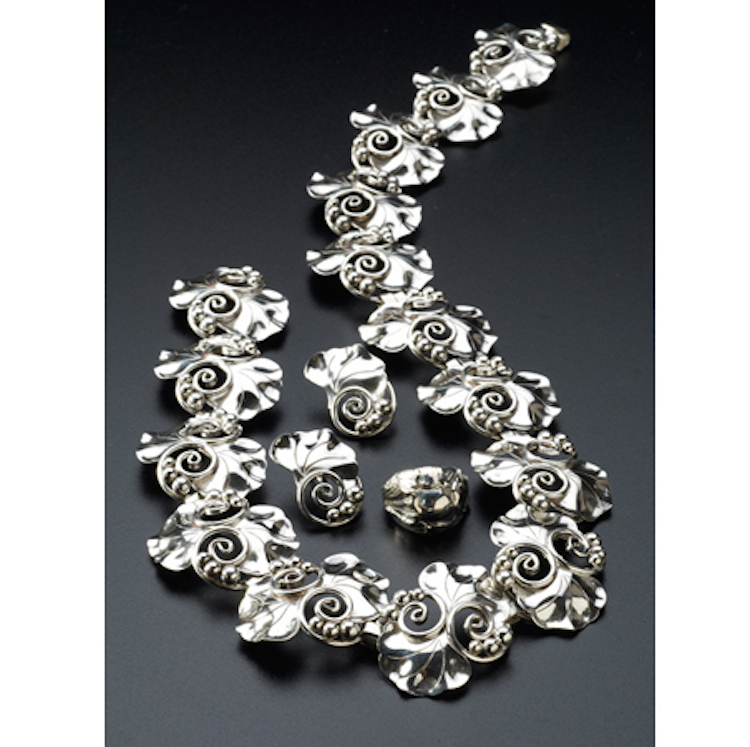 Find Georg Jensen pieces at Rago Art here. George Ohr was born in Biloxi, Mississippi in 1857. His parents were German immigrants and it was his father who would come to teach him to blacksmith. Later on, Ohr become apprentice as a file cutter and a tinker and eventually he went on to work in chandlery and became a sailor. The art of pottery, George Ohr learned after being invited to New Orleand by hos childhood friend Joseph Meyer.